The Shut-In Trail is a long, historic route which shares the path with the Mountains to Sea Trail. 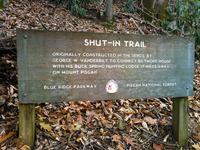 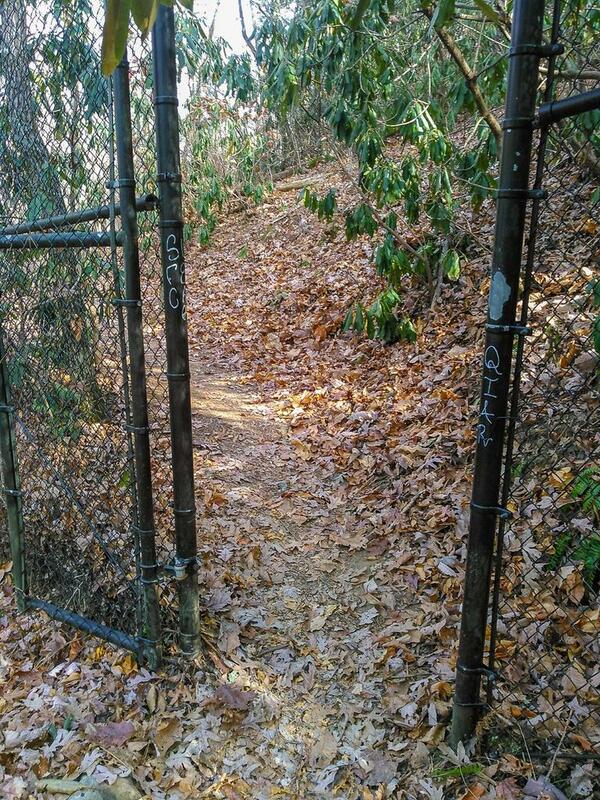 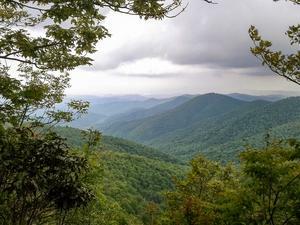 It travels from NC 191 near Bent Creek and Asheville to the Mount Pisgah parking area. 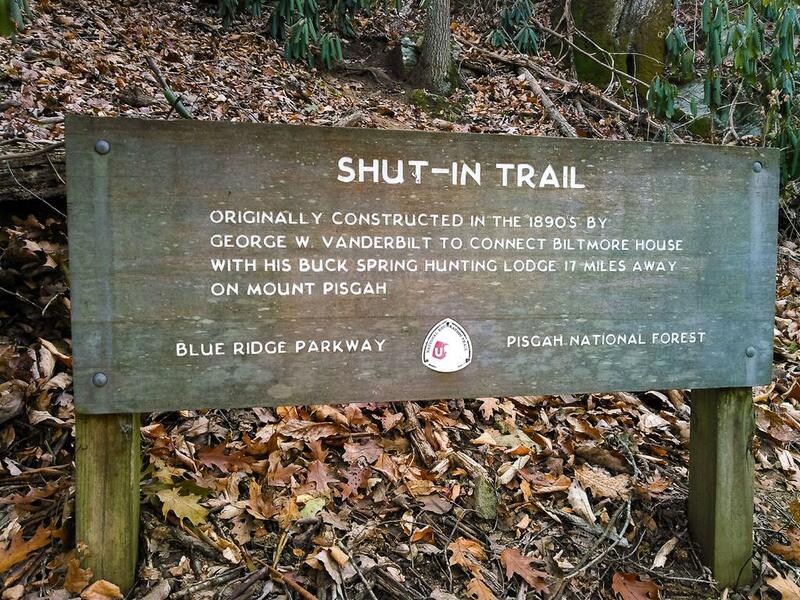 George W. Vanderbilt, builder of the famous Biltmore Estate near Asheville, constructed the Shut-In Trail around the year 1890. 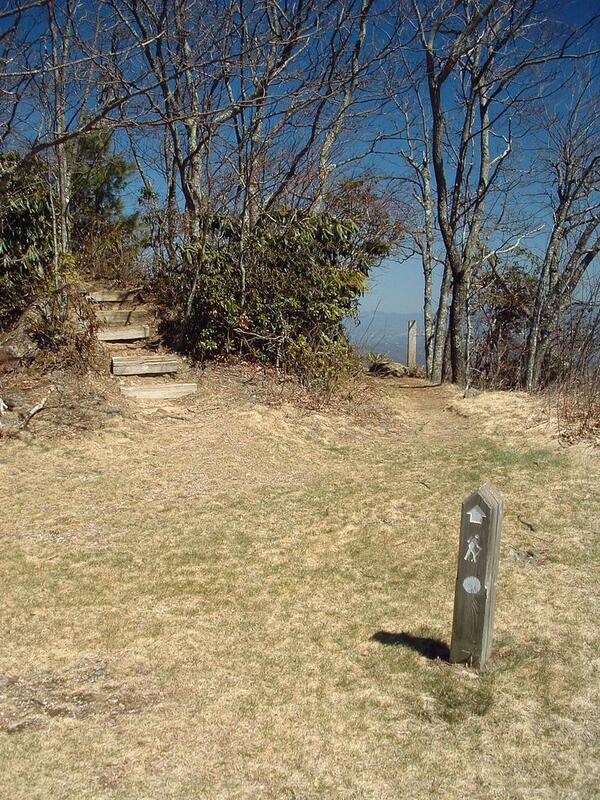 He used it to climb the Pisgah Ridge, linking his hunting lodge at Buck Springs below the summit of Mt. Pisgah to his famous Estate. 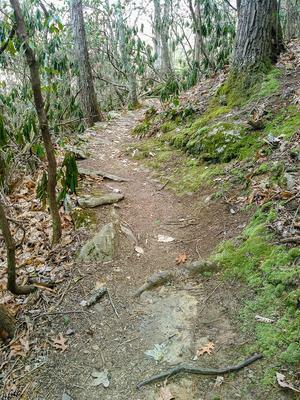 Although parts were obliterated with the construction of the Parkway, parts of this trail still follow the original route. 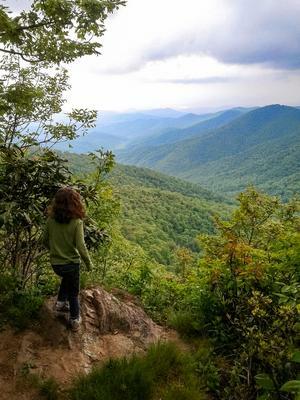 Hikers today will find many access points where the trail touches and crosses the Blue Ridge Parkway, mainly at overlooks. 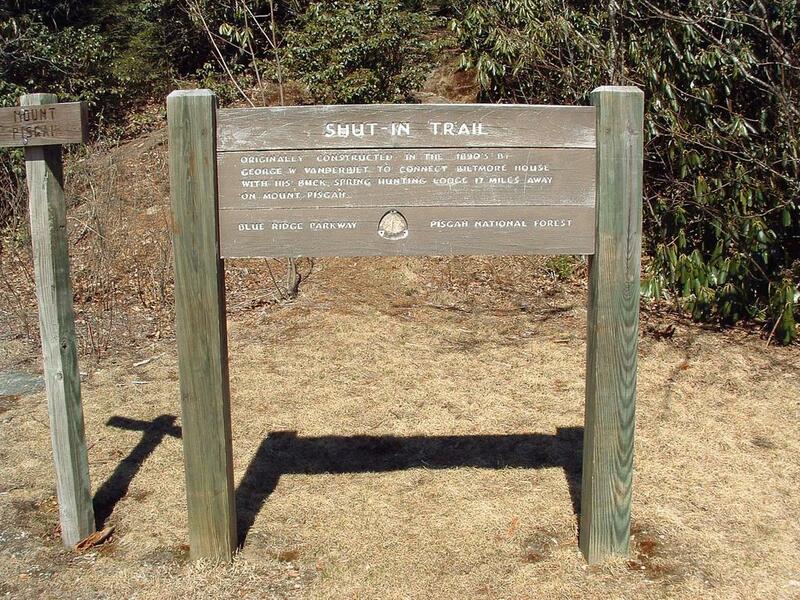 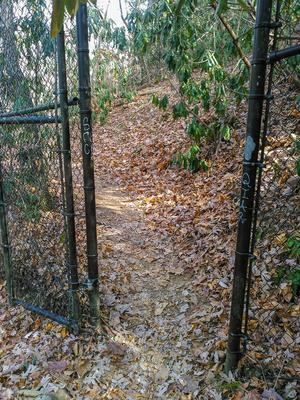 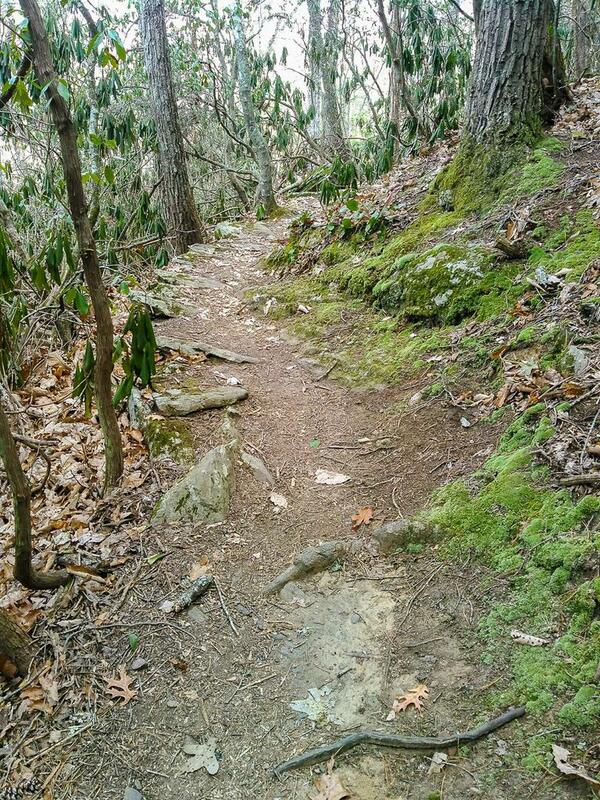 This leads to many opportunities for short day hikes on the trail, which are mainly necessary since overnight stays are not allowed along the Parkway (and 16.3 miles is a bit long for most day hikers).